That man who from a small prince, Henry had so adored. The man who many years after his death, would be canonised. No doubt secretly loathing and detesting the King’s new wife. In 1535, Fisher and More would suffer more than this cage. No more would this cardinal, soon saint, be any longer alive. Thomas More, who had such faith, would meet a fatal, bloody end. 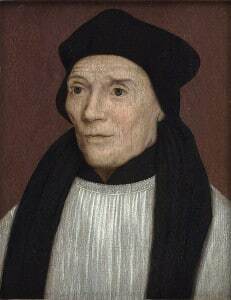 For on this date was the execution and death of Thomas More.